I am proud of my daughter and of myself. 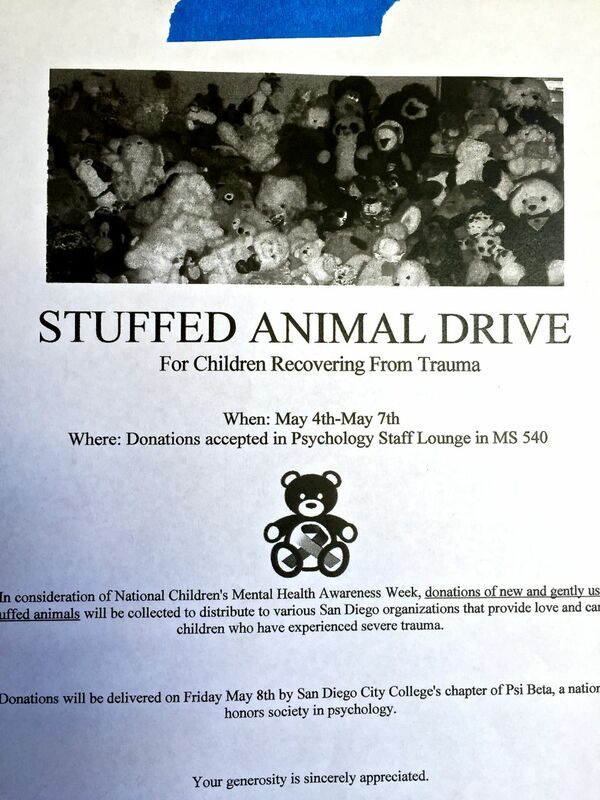 Last week, I saw a flier at my work for a stuffed toy drive in honor of National Children’s Mental Health Awareness Week (May 4th – May 9th). The toys will be delivered to children who have experienced trauma. I took my youngest (now 16 months) to a playdate at a park the other day, which she doesn’t get to do nearly as much as my first baby did. She loved playing with other babies and toddlers and I got to chat with other moms. 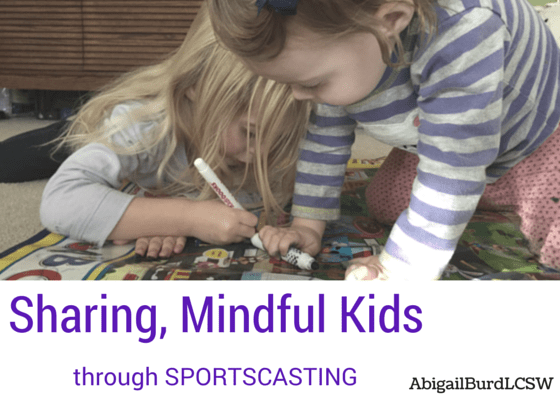 Sharing toys is always a topic with little ones, and one mom introduced me to the idea of “sportscasting” what is happening versus stepping in and making a child share. 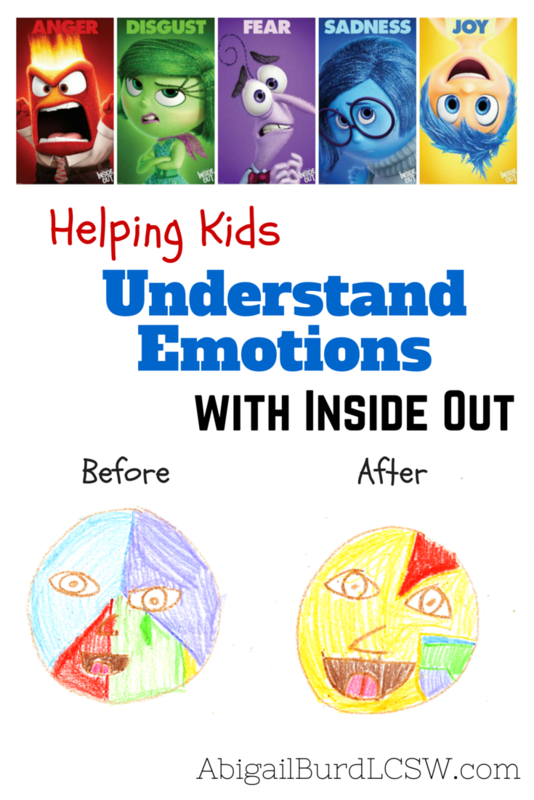 She said it comes from “RIE parenting,” an approach I immediately researched upon coming home.